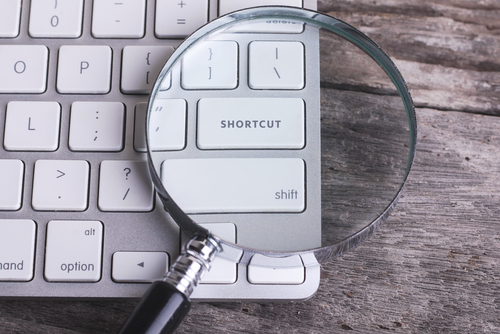 One of the easiest ways to save yourself time in Excel is with shortcuts. Yes, it may take a little time upfront to learn the shortcuts but once you have them down you'll save yourself hours in the long run. We all wish we had more time in the day, and using Excel shortcuts actually makes that happen. If you use Excel regularly, implementing shortcuts could save you more than 10 minutes a day. Maybe that doesn't sound like much, but that adds up to more than 40 hours a year! Basically, you can add an entire work week to your year simply by using Excel shortcuts. Imagine how much more time you can add by really learning Excel? Learning advanced Excel skills could be the key to boosting your productivity - and maybe you could even use those extra hours for something fun, like taking a vacation! If you're ready to get serious about Excel, consider taking an Excel training course or even getting certified. The only thing you have to lose is time.